Gwyneth Paltrow is back to share more than 125 of her favorite recipes that can be made in the time it would take to order takeout (which often contains high quantities of fat, sugar, and processed ingredients). All the dishes are surprisingly tasty, with little or no sugar, fat, or gluten. 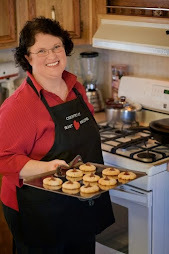 From easy breakfasts to lazy suppers, this book has something for everybody. 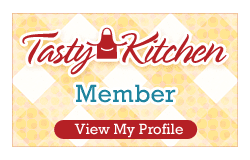 Yummy recipes include Chocolate Cinnamon Overnight Oats, Soft Polenta with Cherry Tomatoes, Chicken Enchiladas, Pita Bread Pizzas, Quick Sesame Noodles, and more! Plus, an innovative chapter for "on-the-go" meals (Moroccan Chicken Salad Wrap, Chopped Salad with Grilled Shrimp, and others) that you can take for lunch to work or school, to a picnic, or to eat while watching soccer practice! Buy the book HERE. 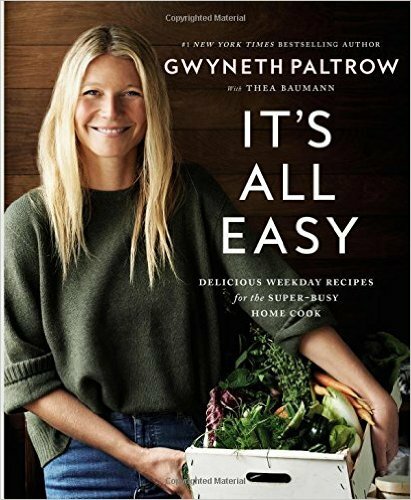 Gwyneth Paltrow is an Oscar winner and author of the New York Times bestselling cookbooks My Father's Daughter and It's All Good. She is founder of the website Goop, which covers food, fashion, fitness and travel. Paltrow is a mother, businesswoman, and actress, who lives in Los Angeles.